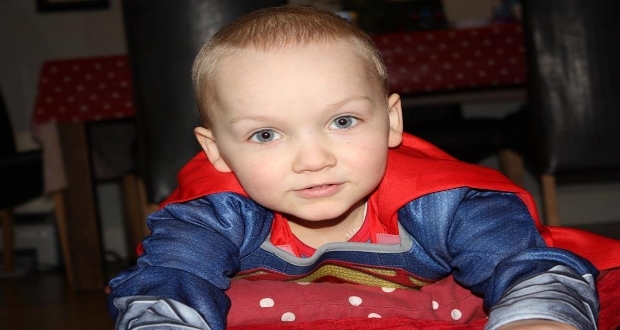 Just days after it was launched, the #myboy campaign had raised €300,000 last night, just €50,000 short of the target for Gavin Glynn’s treatment. As the family got ready to leave for America, it was announced on social media that the response to the selfie campaign had been immense and the family were just short of their target. The family were escorted to Dublin airport this morning in a Hummer Limo by members of An Garda Síochána, as they prepared for the next stage of Gavin’s journey. Anyone who wishes to donate can text “Gavin” to 50300.